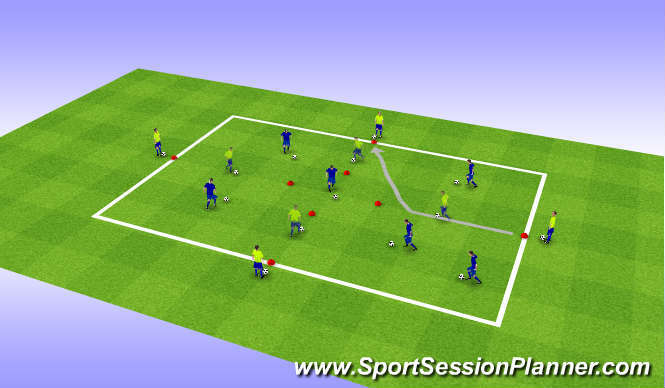 Half Group: Dribble around find space work on diff feet. 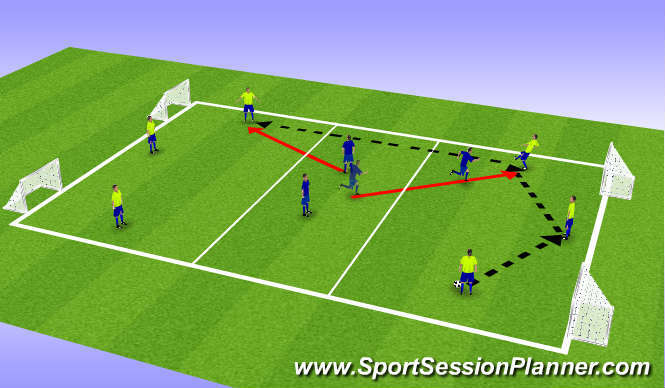 -Players in each zone are looking to play to the opposite zone. - Difference between a shot and a finish?